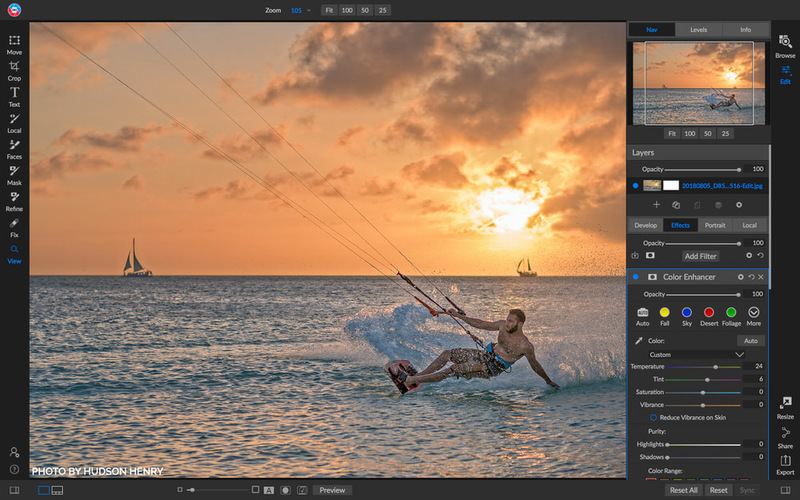 On1 Photo RAW 2019 is out and it is a HUGE upgrade.There are some powerful additions in this version that make it easy for users to do most of what they need to do without jumping around to other applications. 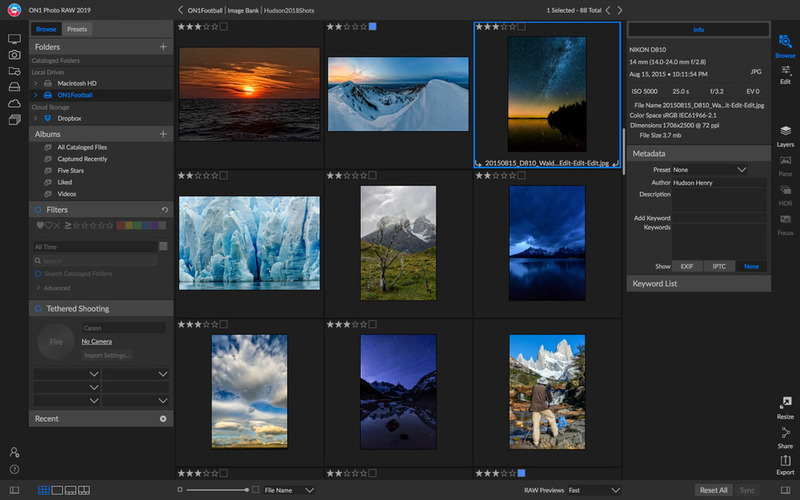 A New Workflow for Layers – On1 Layers will no longer be a separate module. Instead, layers will be accessible within Develop and Effects. 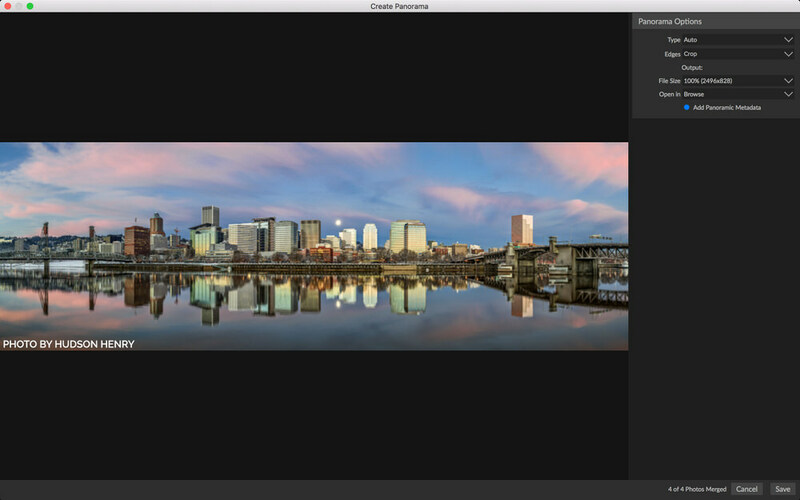 New Lightroom Photo Settings Migration – Customers will have the ability to transfer Lightroom edited photos, keep the non-destructive settings, and move them into On1 Photo RAW. 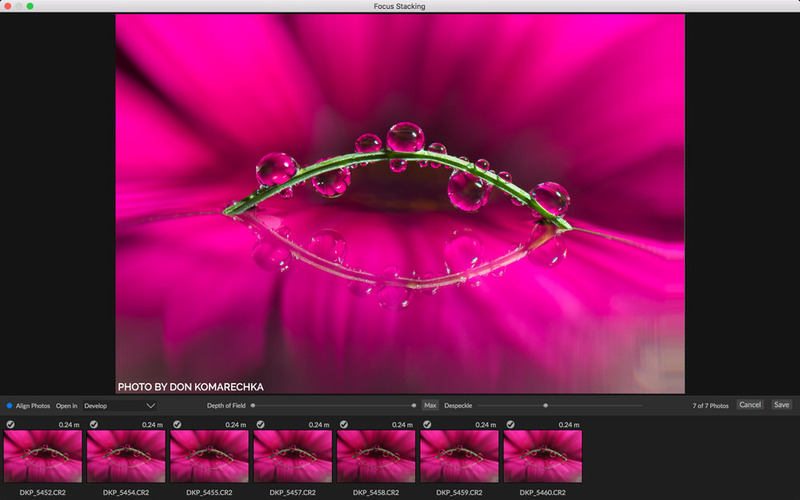 New Focus Stacking – Automatically blend a series of photos at different focus distances to increase depth-of-field. New Auto-Align Layers – Easily align layers based on image content. New AI Masking Tool (coming in December) – AI technology detects your subject matter and automatically creates selections and masks. New Portrait Module – Automatically detect faces and retouch, smooth skin, brighten/sharpen eyes, and whiten teeth. New Text Tool – Easily control font, size, color, position, and more; and then save a preset to add the same text overlay to a batch of photos. New Master Keyword List – See every keyword you’ve used in a single searchable list. 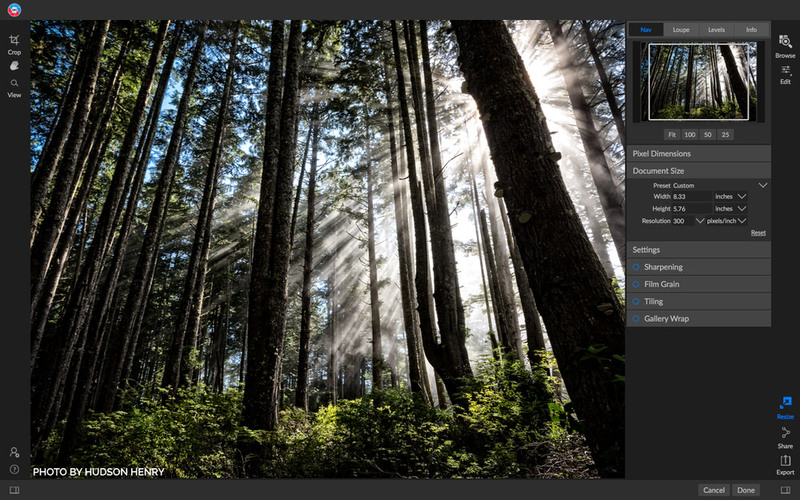 Improved Local Adjustments – Updated to used raw processing data allowing for more highlight and shadow details. 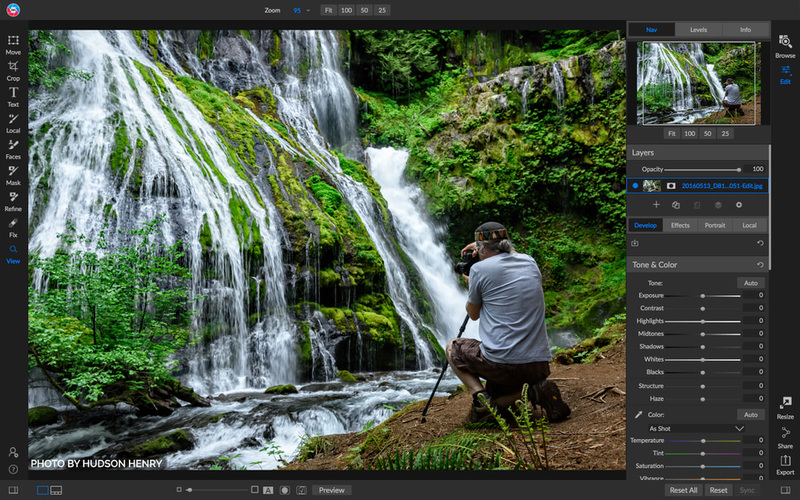 New Layered HDR Workflow – Use the new non-destructive layers to combine photos, text, or alternate photos with your HDR photos. 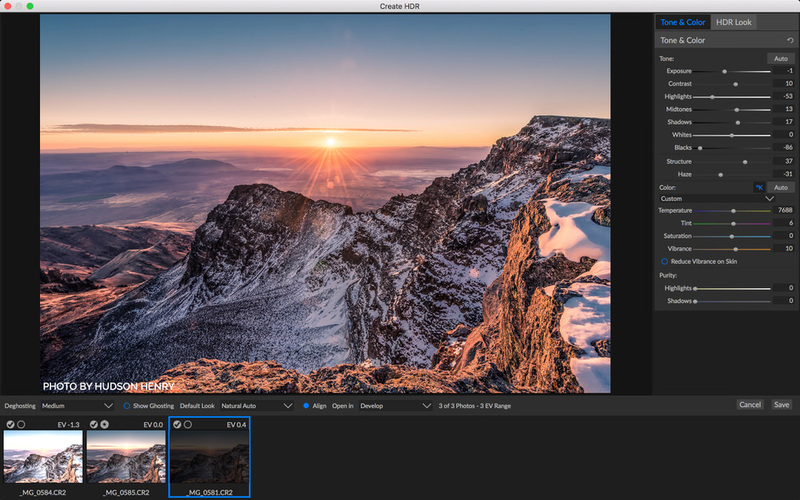 New Filter Options in Effects – Dedicated filters have been added for grain, curves, and color adjustment. New User Interface – A new look with a fresh, modern feel with better readability. 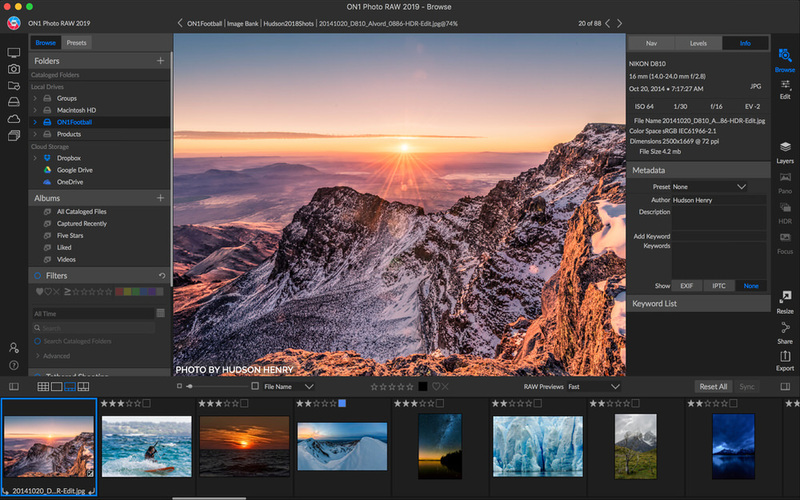 On1 Photo RAW 2019 is available now! 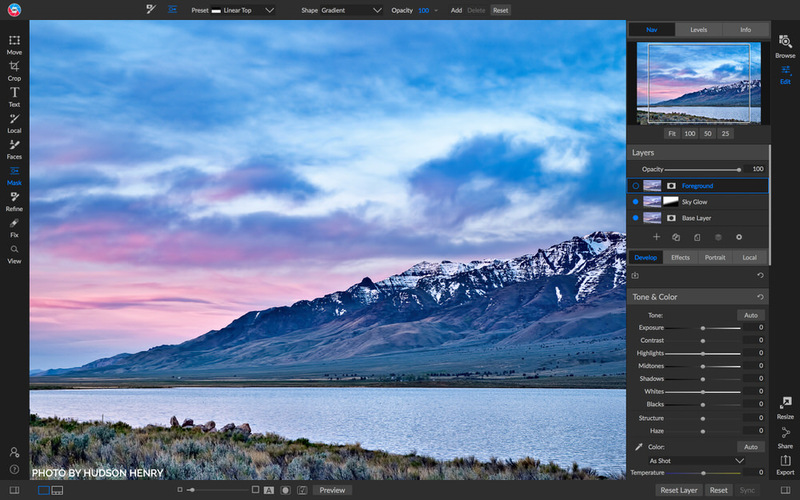 It is also worth noting that a single purchase of ON1 Photo RAW 2019 includes both macOS and Windows installers and activation for up to five computers. 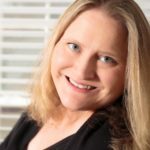 It comes with a 30­-day money-­back guarantee, world-class customer support, hundreds of free video tutorials, and free ON1 Loyalty Rewards every month. If you have any questions about On1 software, please don’t hesitate to let me know. You can either comment below or contact me directly and I’ll do my best to help.